Click the button below to add the DSA 1 Space (pack of 10) to your wish list. 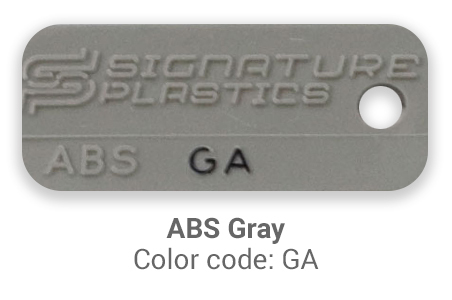 Blank DSA 1 Space Keycaps - sold in packs of 10. 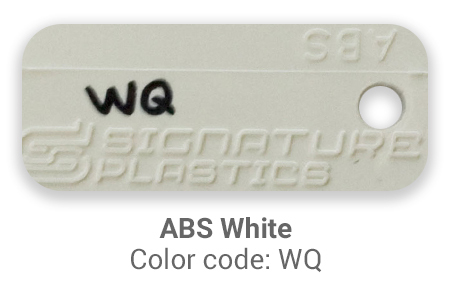 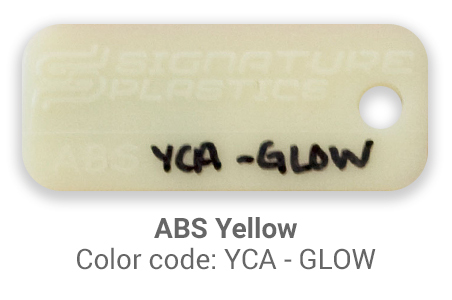 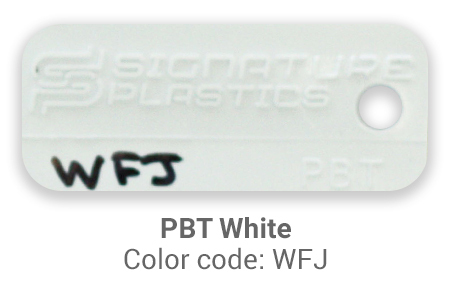 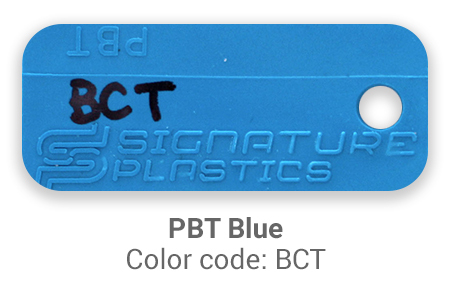 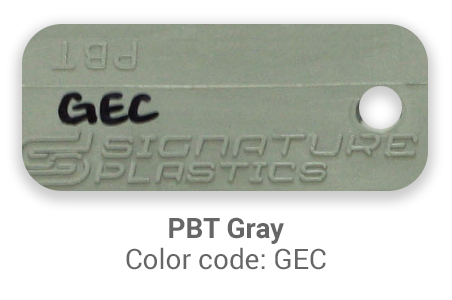 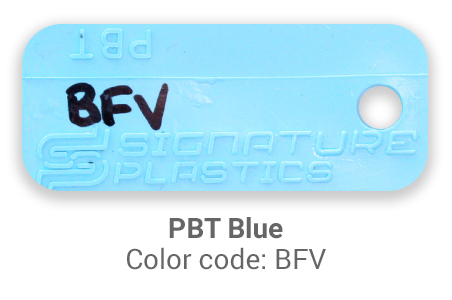 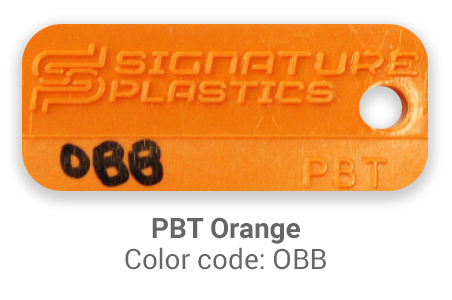 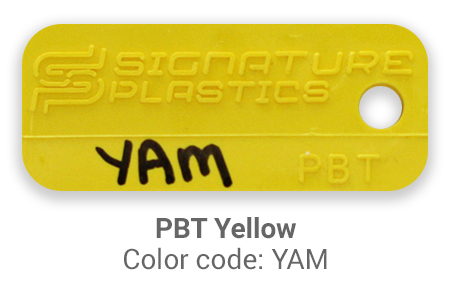 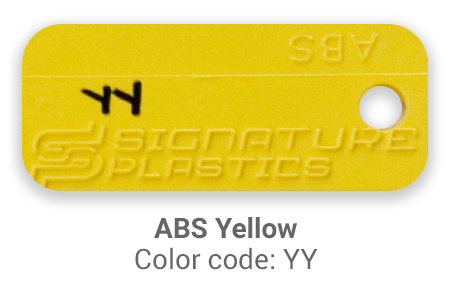 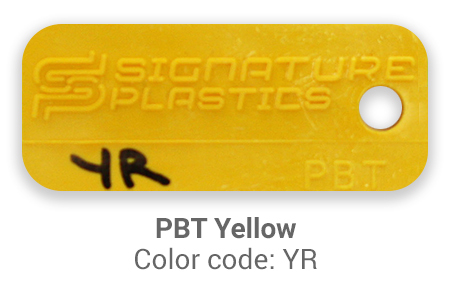 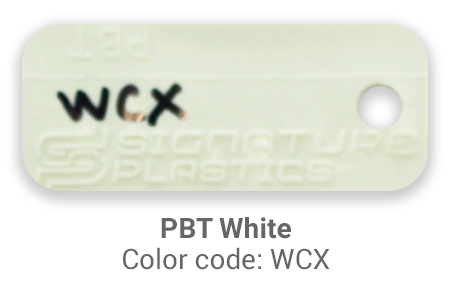 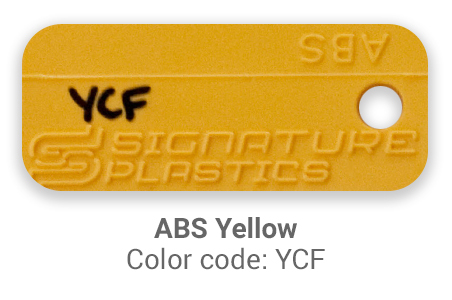 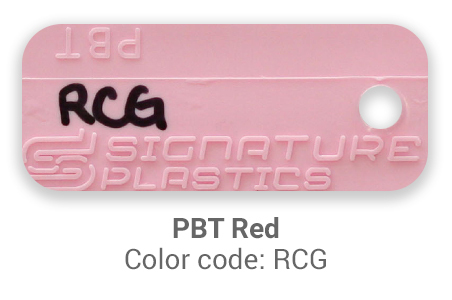 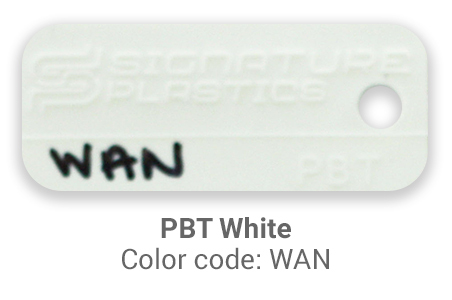 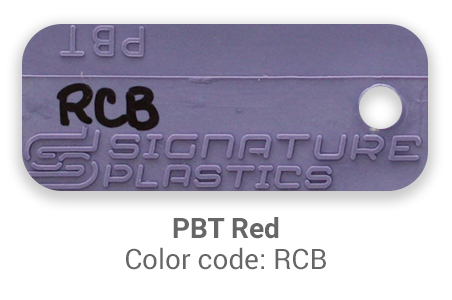 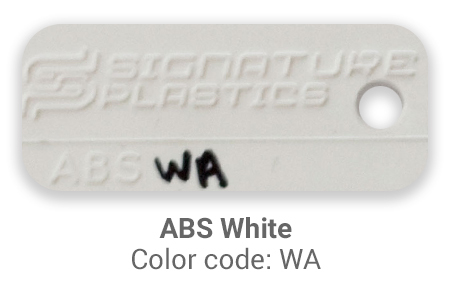 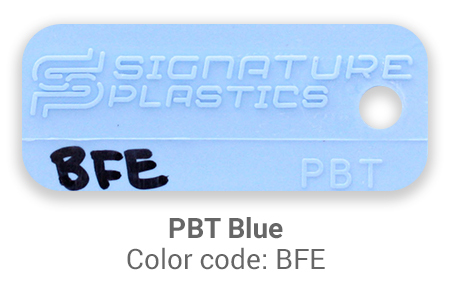 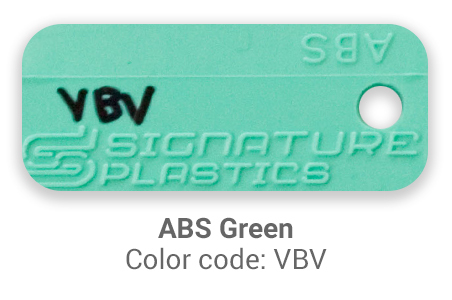 Colors listed are ABS, PBT and PC. 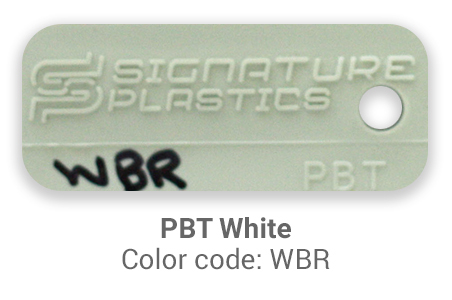 Colors are exactly as shown on the web page, precise finishing and the service is super fast. Nothing special, but just high quality blank gray keycaps. They get the job done, and that's what I like. Stunningly great keycaps. And yes, they are very very tight. 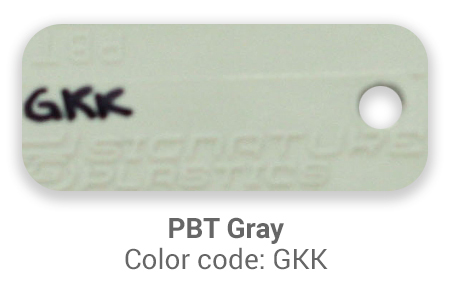 Good thicknes and good texture (just shy of Topres). 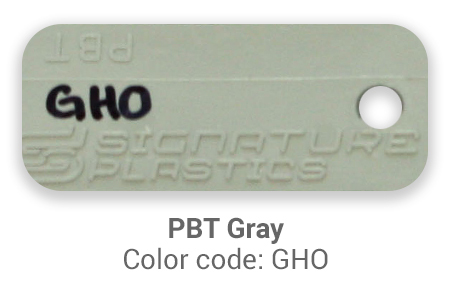 Almost every mech market out there is sporadic and unresponsive. Needed a couple caps to finish up my let's split and these were perfect. Great quality, true to the color shown, and the right profile to match the rest of my caps. Got these for my novelkeys switch test ball and they're absolutely perfect. 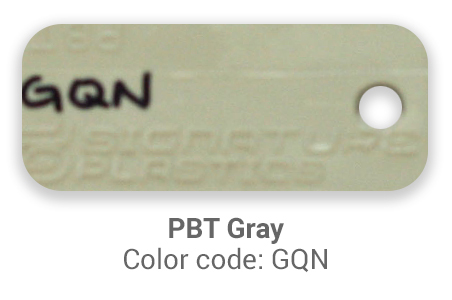 Flat profile looks great on the tester and the clear caps allow for identifying all the switches beneath.